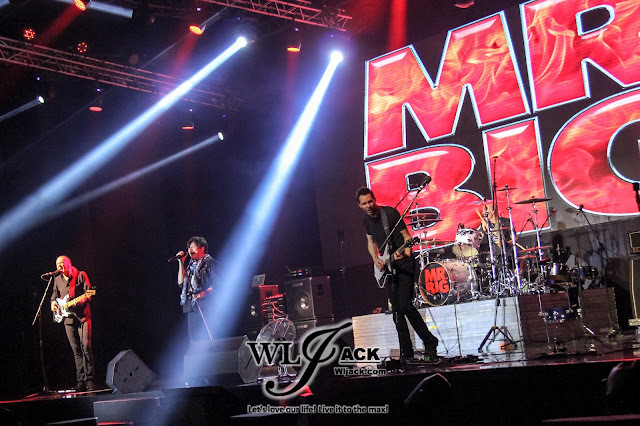 Kuala Lumpur, October 2017 - American hard rock supergroup Mr. Big has made their way to Malaysia recently! 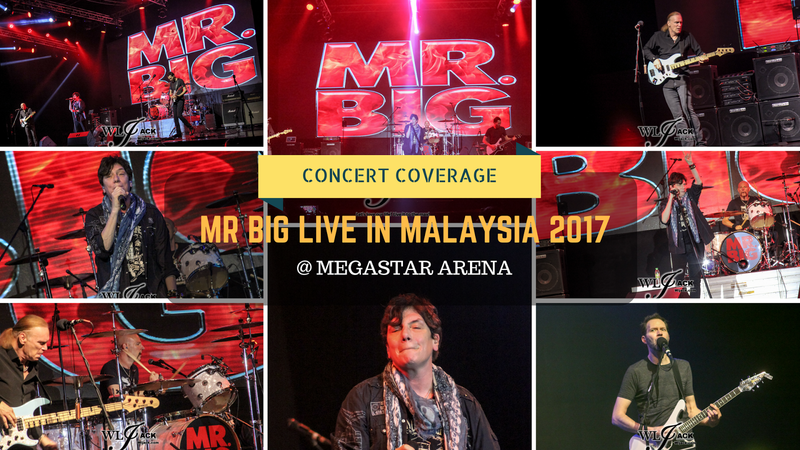 Organized by Plan 7 Production, Mr. Big Live in Malaysia 2017 has gathered over 2,000 fans at Mega Star Arena, Kuala Lumpur on Saturday, 14 October! 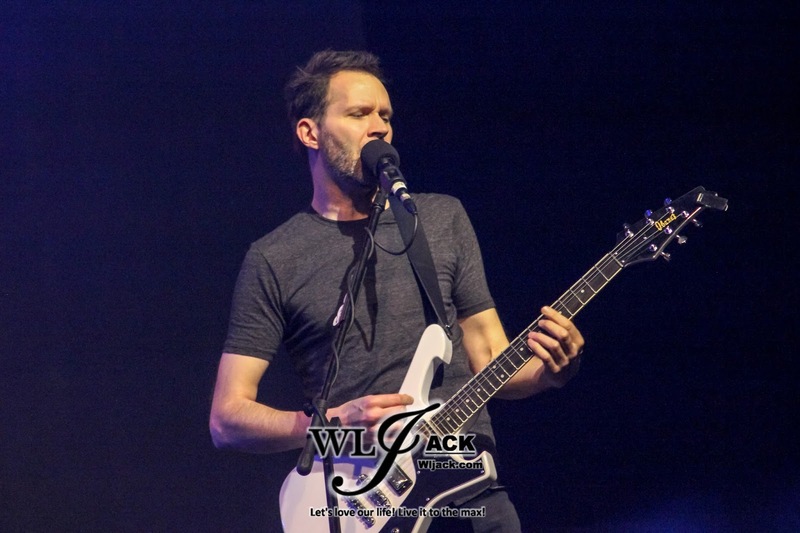 Two-Hour Long Concert Filled With Nostalgia! It has been over nearly three decades since Mr. Big performed in Malaysia! 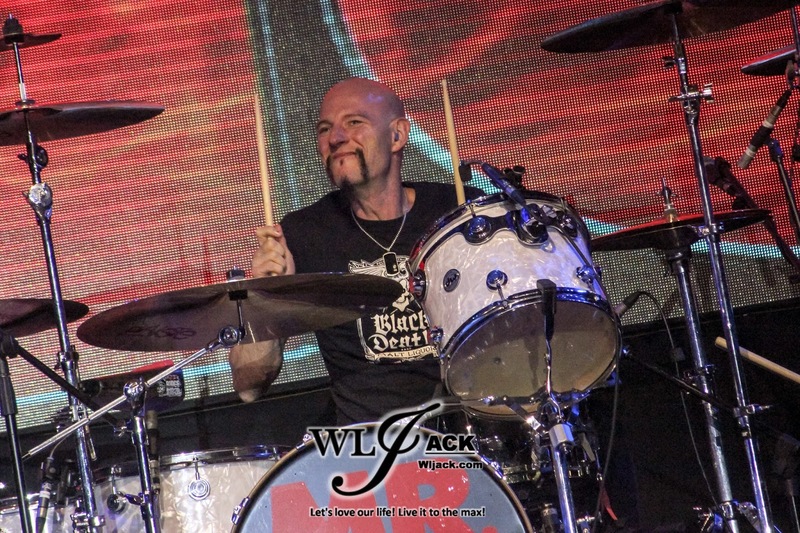 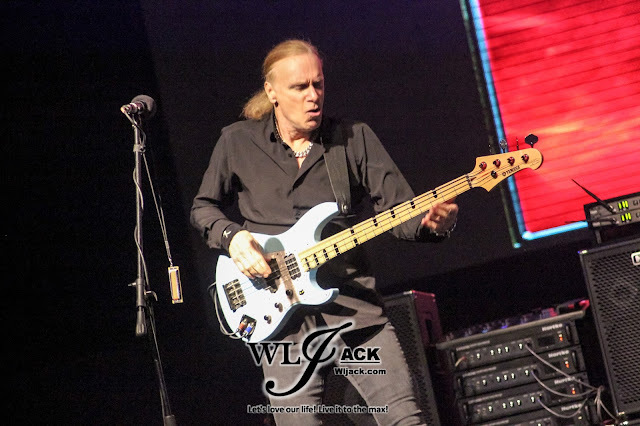 The concert was one 2-hour trip down the memory lane as the beloved rock band comprising of members Eric Martin, Billy Sheehan on the bass, Paul Gilbert on guitars and drummer Pat Torpey mesmerized the audiences with their melodic and rocking tracks! 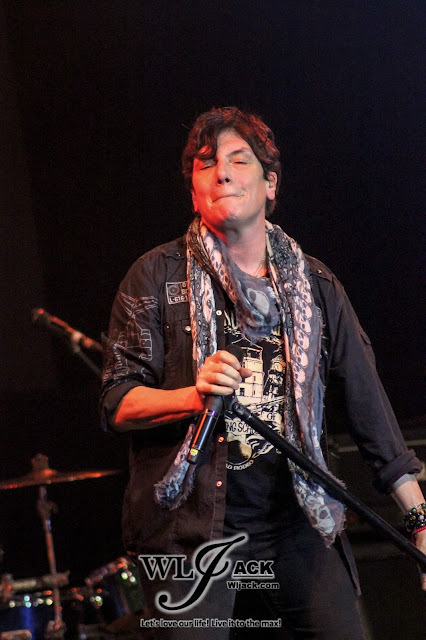 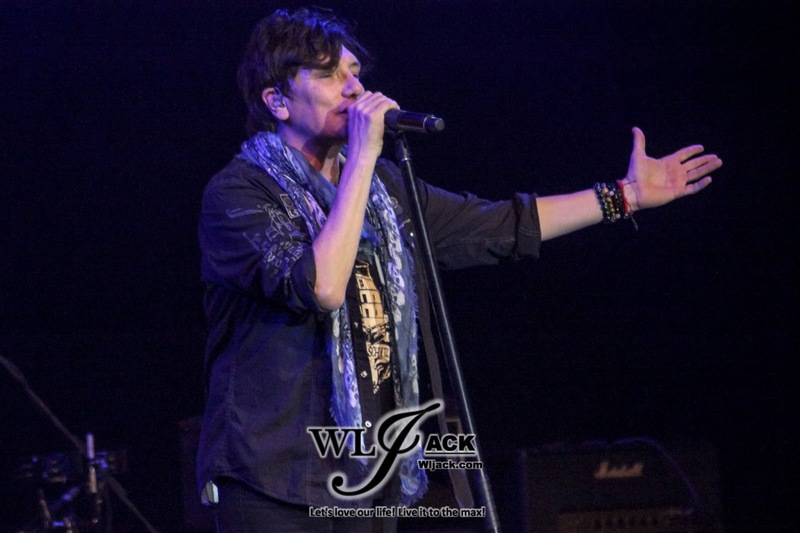 Throughout the concert, the audiences were able to listen to the classics like “Daddy, Brother, Lover, Little Boy”, “Just Take My Heart”, “Addicted To That Rush” and “To Be With You” as well as some recent releases from Mr. Big’s latest album “Defying Gravity”. 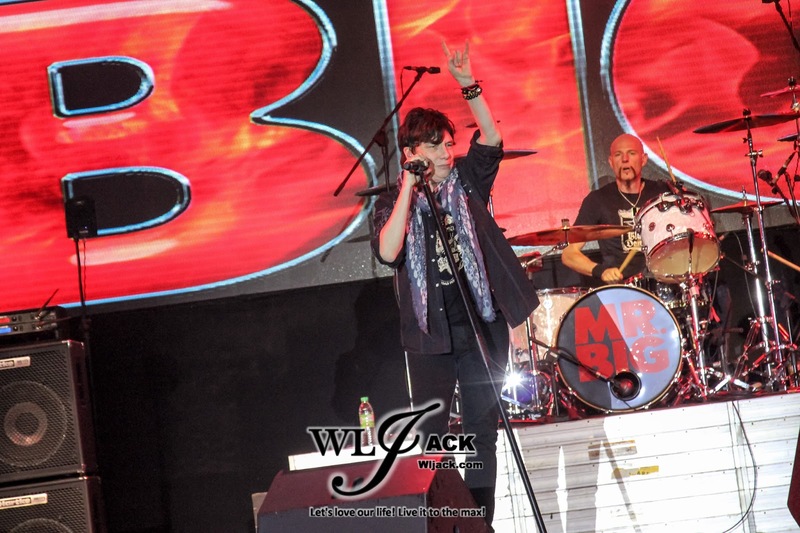 It’s such a great night filled with nostalgic moments! 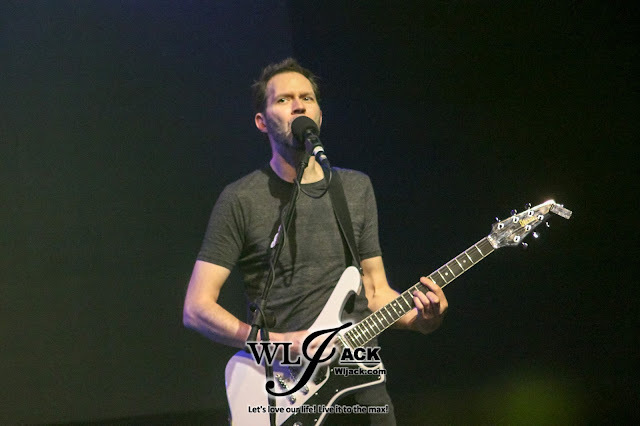 Although during the concert, there was a minor technical issue. Mr. Big was able to respond spontaneously via their interactions with the fans. 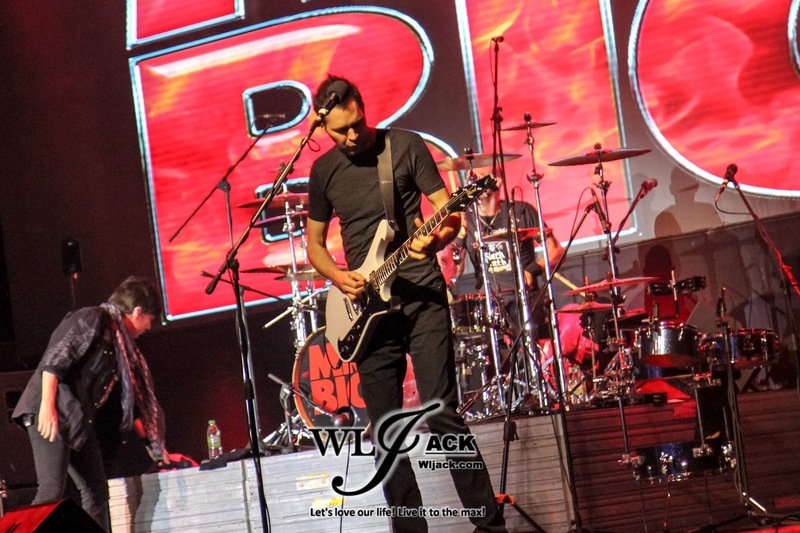 There’s no moments of dullness throughout the spectacular show! There were a total of 25 songs during the show including the encore. It was an entertaining show and I am sure all the fans left the venue with pure delight and satisfaction! 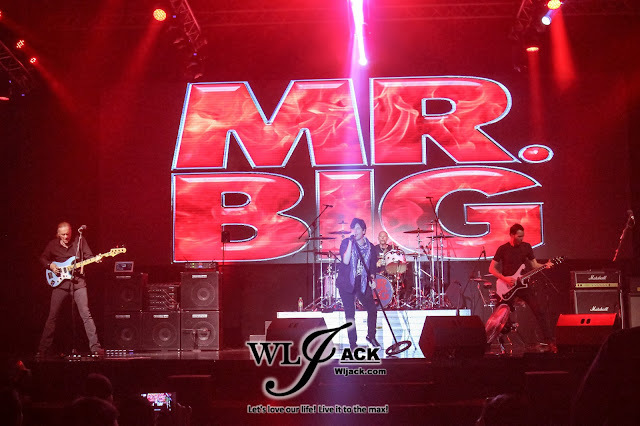 Mr. Big Live in Malaysia 2017 was organized by Plan 7 Production, Mega Ultimate as the Event Management, Mega Star Arena as Official Venue, Double Tree Hotel as Official Hotel, Astro Circle as Loyalty Partner and Special Thanks to Mega Music World. 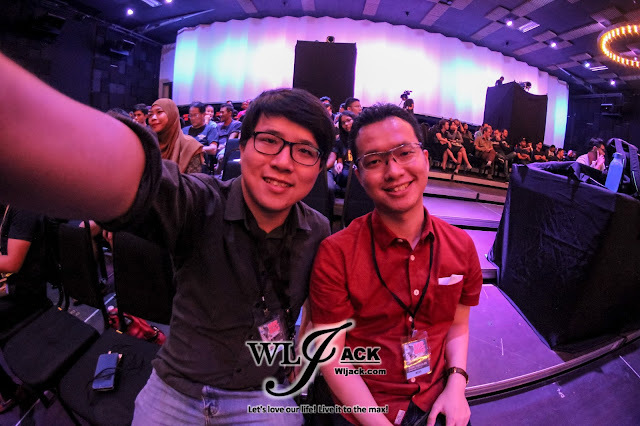 Event was covered by WLJack (Chief Editor) and co-editor Bing.